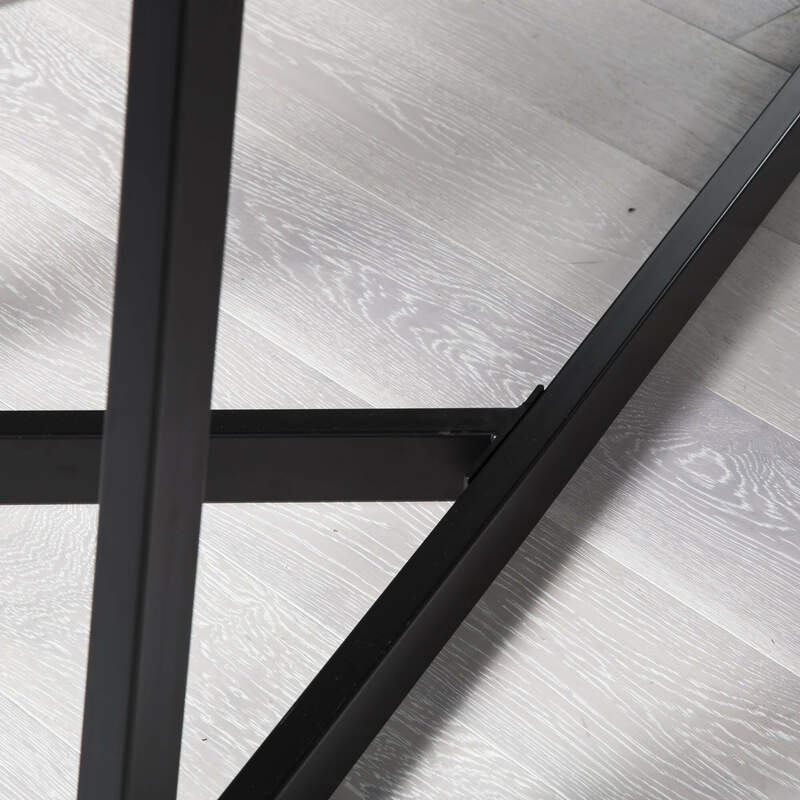 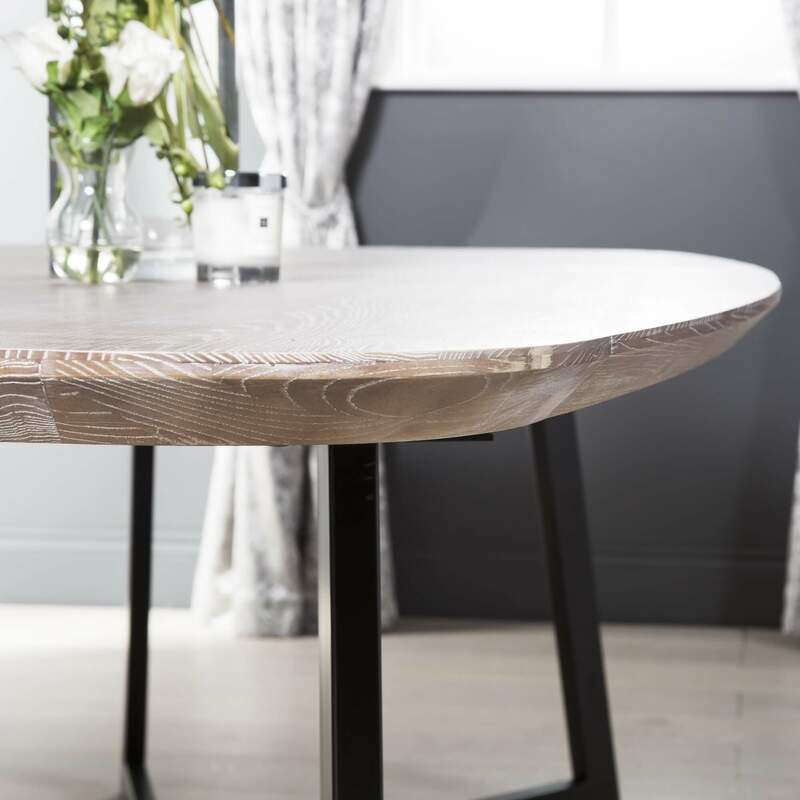 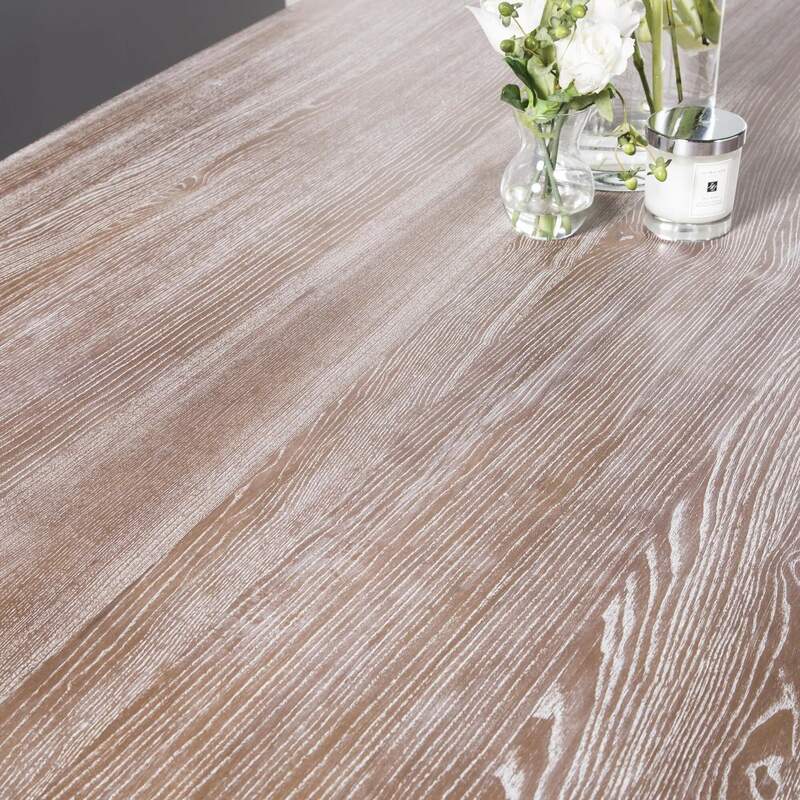 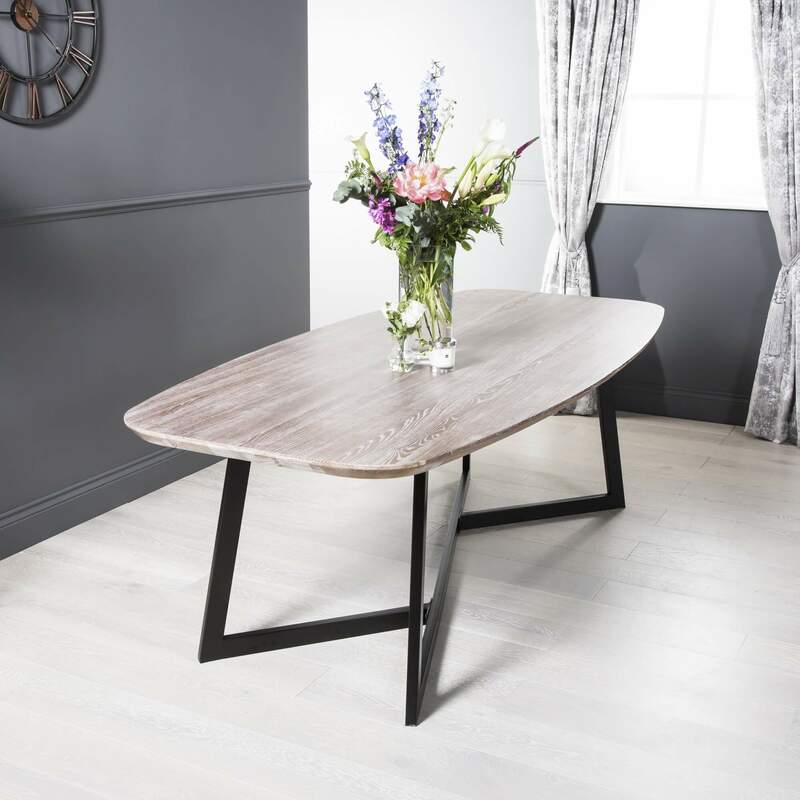 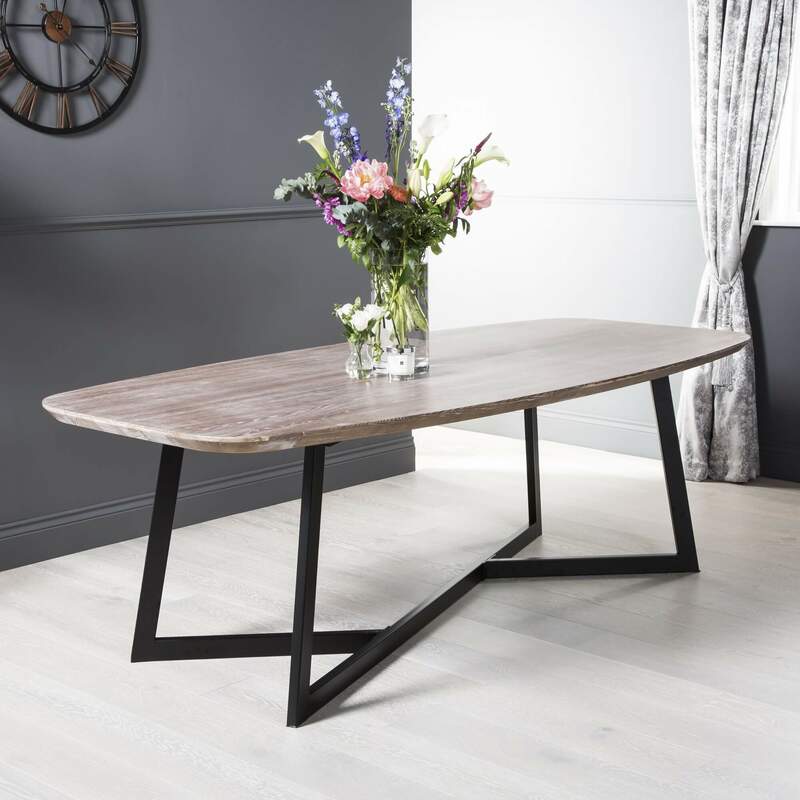 A modern shape combined with smooth nature of solid Ash wood, makes this table look fabulous in any environment: whether it is a busy office space or a cosy living room. 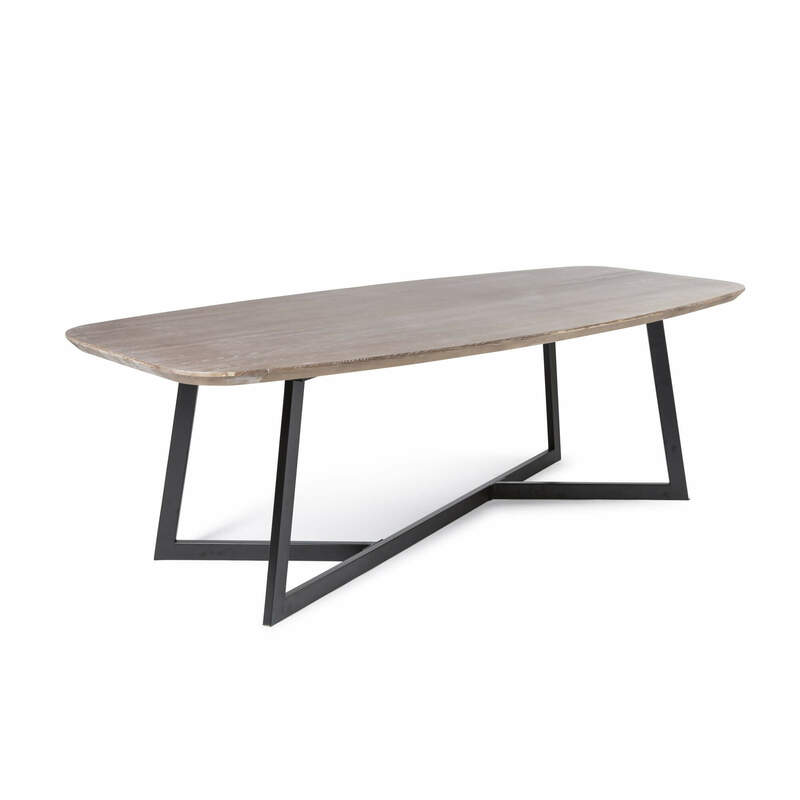 Z shaped legs provide this industrial table with an extra stability at the same a table top. 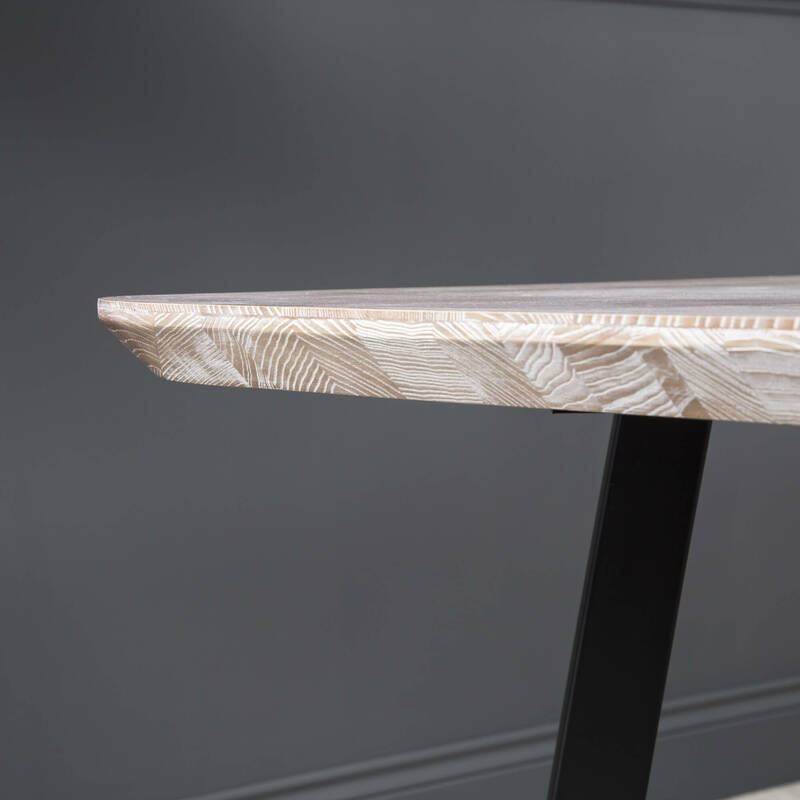 Solid Ash wood is a natural living, breathing material that ages over time.